Gun-owners are a patient sort. UPDATE: I added some “labels” and additional details for the following version. Hope it communicates more clearly. 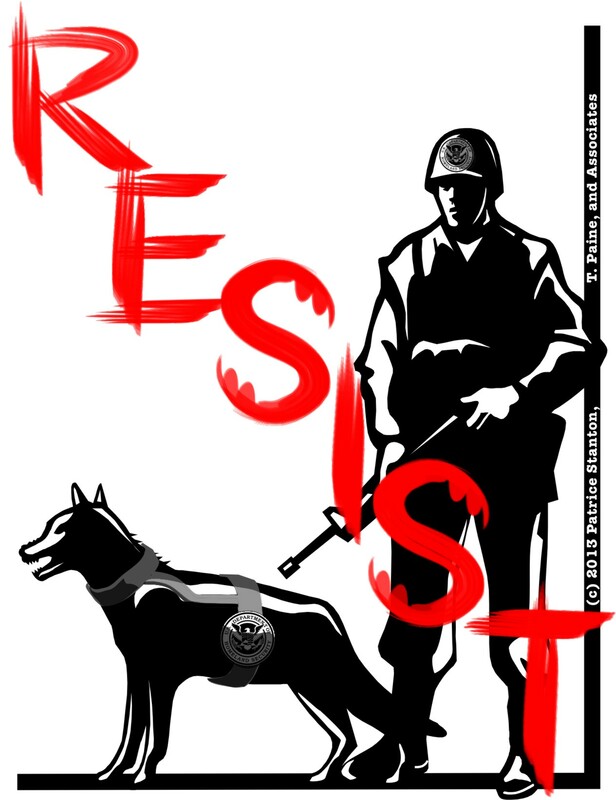 Resist: immoral/unethical orders, “laws,” edicts, or whatever a regime chooses to call them..
Do you or do you NOT have the right to: your ethically-acquired property? your Life (and hence the freedom-of-movement) if you are harming no one else or their property? Previous Post Hey, “Constitution State,” time for a new moniker, eh?